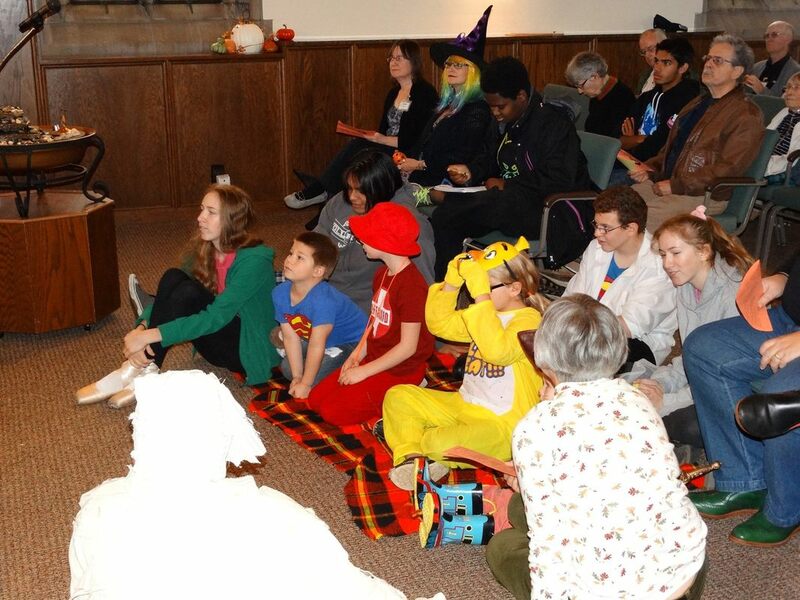 Happy Halloween from Bradford UU! Sunday, October 28, 2018 at 10am. 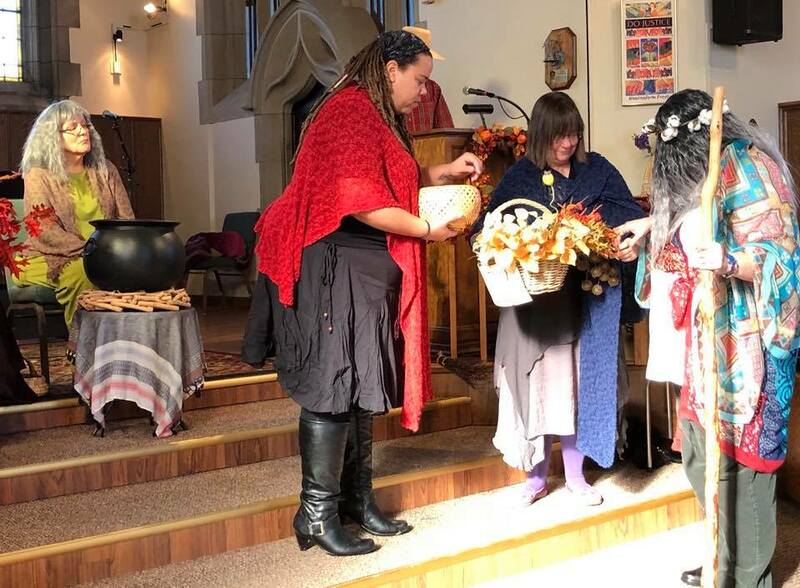 Guests and newcomers are welcome to experience a Unitarian Universalist worship service celebrating Halloween, All Souls and Samhain as our season of harvest closes. A play for children is all a part of the fun. 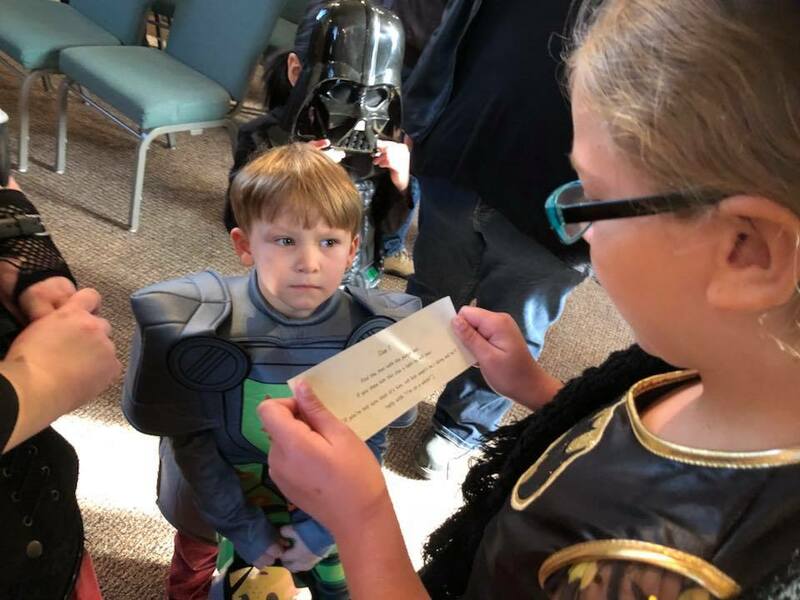 A Trick-or-Treat scavenger hunt for children follows the service. Come in costume! All are welcome! Free of charge! Services feature original, interactive Halloween performances! All are encouraged to wear their favorite costume to church! Kids love the Halloween Trick-Or-Treat scavenger hunt after service! Come check out our service on Halloween or any Sunday at 10am! Located conveniently off Sheridan Road, Bradford UU is just minutes from the interstate and most of the Kenosha area. 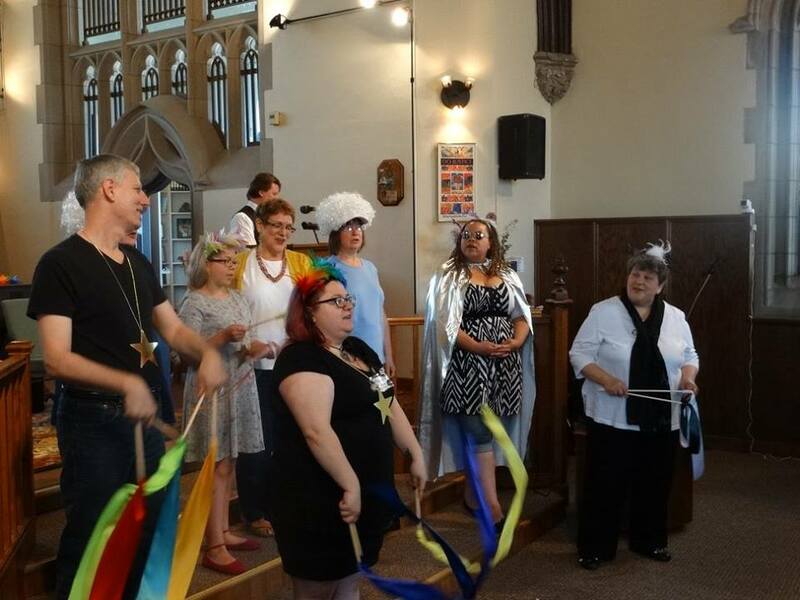 Services and children's programming weekly Sundays at 10am.